We deliver the experience, knowledge and resources needed to help you create and implement a comprehensive, multigenerational wealth management plan based on your needs, values and aspirations. The early stage of your company’s growth is an important time to consider in-depth estate planning. Trusts can help you effectively redistribute wealth among family members as the value of your company increases. Building a successful business means you can often give back through philanthropy. Learn the approaches you can consider. A review of best practices to protect your family and your business from cyberattack. The need to create long-term financial security for a special needs child can complicate the already complex wealth planning challenges of affluent families. There are three basic liquidity scenarios for a privately held business. Each involves different considerations. Transferring ownership of your business can create challenges around your retirement planning, family dynamics and business. The business structure you choose for your startup is a critical strategic decision. Learn what options you have. With an open-architecture platform and access to the vast resources and intellectual capital of the firm, our trusted professionals help you create and implement precisely tailored investment strategies. Specialists in estate planning, trust services and philanthropy management are available to help you transfer wealth efficiently and help create an enduring legacy. Cash management and lending solutions are designed to help you pursue your personal and professional objectives. Experts in family governance provide counsel on using wealth to empower family members, rather than foster attitudes of entitlement, while professional educators teach younger generations how to manage the legacy they will receive. A broad range of specialty services are available to enrich and enhance the health, safety, comfort and interests of affluent families, from private aviation, personal security, art advisory and household staffing, to private health advisory services and advisory services for single family offices. 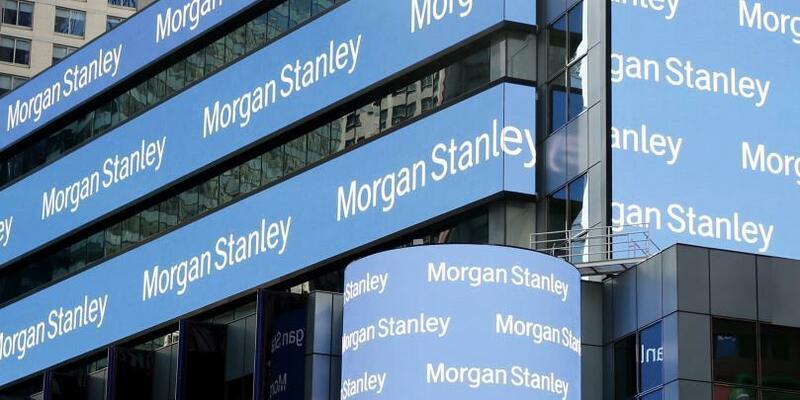 From stock plans to retirement plans, corporate cash management to investment banking, we deliver the resources of Morgan Stanley to support the success of your enterprise.